Research published in the journal Disease Models and Mechanisms suggests that analysis of cancer DNA concentrations in the blood could improve the early detection of lung cancer. The blood test detects and measures the concentrations of cancer DNA, which is shed as cancer cells grow and multiply. The preliminary trial of the blood test was conducted by researchers at the Medical Research Council (MRC) Toxicology Unit (London, UK) on mice that have a KRAS gene mutation, which models the pre-cancerous stage of lung cancer in mice. The researchers took blood samples and CT scans at different time intervals to monitor the development of the pre-cancerous lung tumors in the mice. They discovered that the mice developing cancerous lung tumors had higher concentrations of circulating cancer DNA in their blood compared to healthy mice. The team also discovered through a comparison of the CT scans and blood test data that the concentrations of cancer DNA increased and decreased in the blood in correlation with the size of the tumors. “These observations are exciting because it suggests that tumor-causing mutations may be detectable in circulating DNA from patients with early-stage cancers or with pre-cancerous tumors”, added Miguel Martins, who is the lead author and programme leader (MRC, London, UK). More recently the researchers have managed to analyze circulating cancer DNA in the blood for the presence of the KRAS mutation, which is responsible for the tumor development. They found that the blood test could detect this mutation and was especially effective at doing this in mice that had tumors in later stages of pre-cancerous development. 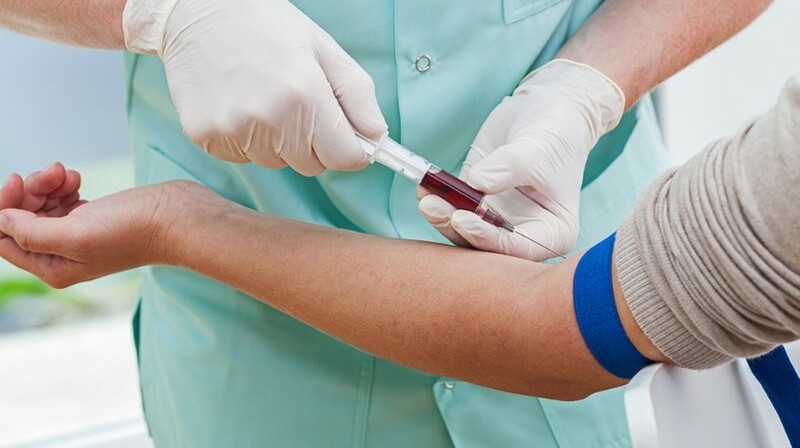 “Developing early detection strategies to improve survival rates is key, and if this can be achieved using only a blood sample it would greatly benefit patients and the NHS. We look forward to the results of the next stages of this research,” concluded Mariana Delfino-Machin (MRC, London, UK).